Unless you print your own money, this would be a very costly way of solving the problem. You would be saddled with the inherent limitations of two separate systems that don't talk to each other. This ranges from duplication of effort to reduced collaboration across the business. To overcome this drawback, you may get a custom software program written to sit between the two systems and make them work together. However, this could be time consuming and cost an arm and a leg. The better approach would be to have a system that's perfect for your retail requirements, that also has compelling hospitality and service capabilities. This would self-evidently reduce cost and dramatically increase efficiency. 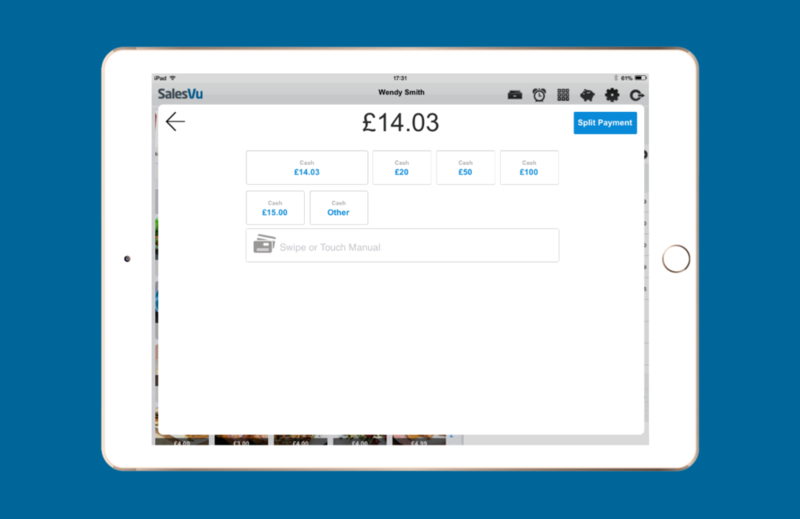 Many POS systems can claim to be feature-rich but SaleVu is one of a handful that is not only bursting at the seams with features, but also modular and fully integrated. Maybe this sounds like Greek - but simply put, all the modules have been designed from the grown up to work closely together as a complete system but can work independently of each other as well. What does this mean for you? 1. You pay for your current requirements and not more. 2. You can scale up or down by adding or removing modules as your business expands or as your requirements evolve. 3. Most business scenarios are covered in one module or a combination of modules so you're less likely to need third party software integration - which takes time, costs money and carries some risks. The integrated online store, self-service kiosk, online table reservations, service appointments and an endless list of other features, give you an incredible repertoire of nifty tools to help you keep your customers engaged online and in-store. You can reach more customers via the Facebook store module and even send automated marketing campaigns that are triggered by customer purchase patterns. Your employees are your "internal customers" and they help you grow your business by delighting your "external customers". For this reason, getting the right tools to manage, monitor and motivate your staff is paramount to your business success. SalesVu can boast of a collection of deep and detailed human capital management tools that is second to none. Product management and stock control are the bedrock of most POS systems. In addition to all the standard stock management features you can expect from a world-class system, SalesVu has gone the extra mile to incorporate some really clever features - including the ability to automatically email suppliers when stocks hit a pre-determined threshold.